This is looks like it will be a proper prequel to the HP series. 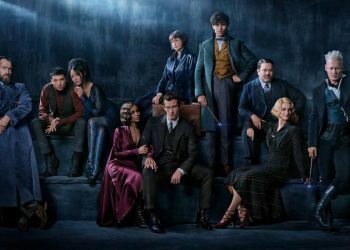 Fantastic Beasts: Crimes of Grindelwald is starting to look like something that would really bring the Wizarding World series back with a bang. 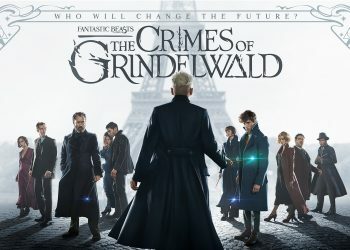 Its predecessor Fantastic Beasts and Where to Find Them was alright but it didn’t have the same magic the Harry Potter series had during its run. 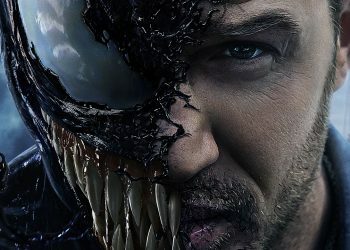 However, this next one looks like it may definitely capture much of the magic back as it looks like it’s really hitting the veins of it being a prequel to the Harry Potter series. 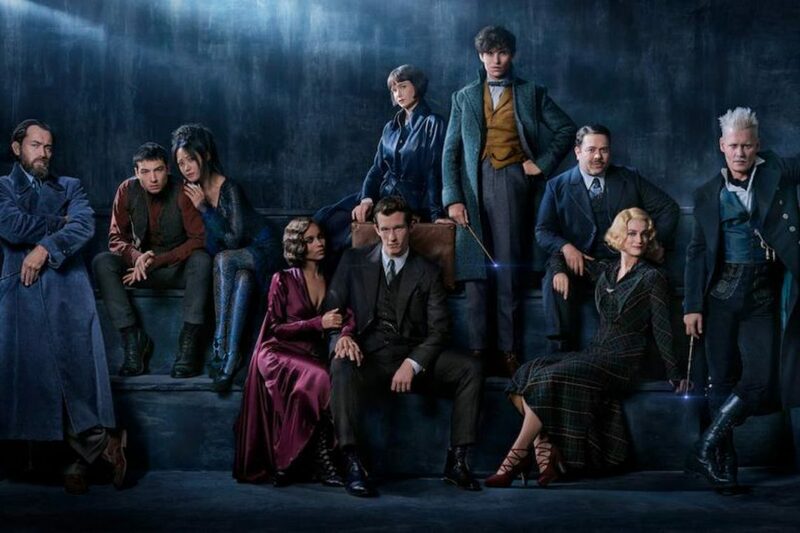 One of the ways it looks to be doing that is through some familiar names from the Harry Potter series, that would be a part of Crimes of Grindelwald. 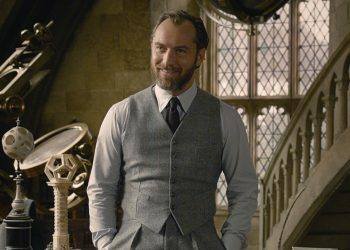 We know that we’ll see a younger Albus Dumbledore and Gellert Grindelwald as the title suggests along with Nagini but now we may have another familiar name on board with the Head of Gryffindor herself, Professor McGonagall… at least according to new reports. 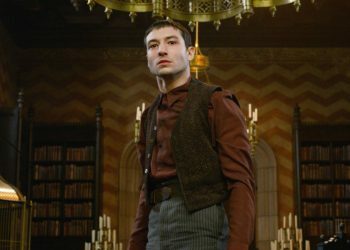 According to PopCulture.com, the character of Minerva McGonagall will be featured in the film and that it will be portrayed by Irish actress Fiona Glascott (Brooklyn). This is obviously a younger McGonagall which would likely be before she even joined the Hogwarts faculty or at least before she became Head of Gryffindor. 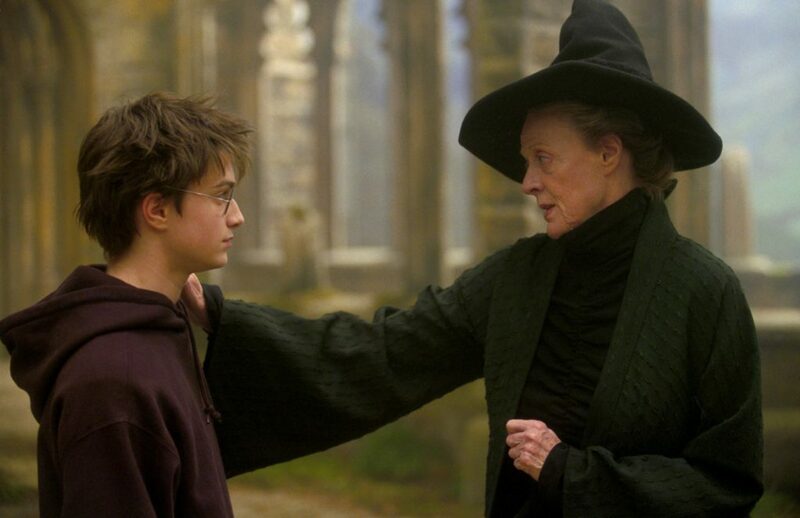 Dame Maggie Smith played the part in the Harry Potter films wonderfully so Glascott, 35 has some shoes to fill. It’s unsure how much of her we’ll see but it would be interesting to see how this plays out. The film might have to retcon McGonagall’s backstory as the film’s late 1920s setting doesn’t really align with how the series’ lore puts it out as she shouldn’t even be alive when Crimes of Grindelwald is set as she is apparently born in 1935. That shouldn’t be a big problem when it comes to making good films cause as long as we get proper Wizarding World film, everything’s good.